North America offers such a wide range of hiking and trekking. From coast line to desert and the mountains. however its specificity is the wilderness very few other continents offers such incredible wilderness. protected from the impact of our society you can find miles of trails, camping spots, without sign of civilization. you can observe nature at its best, wildlife and open space. 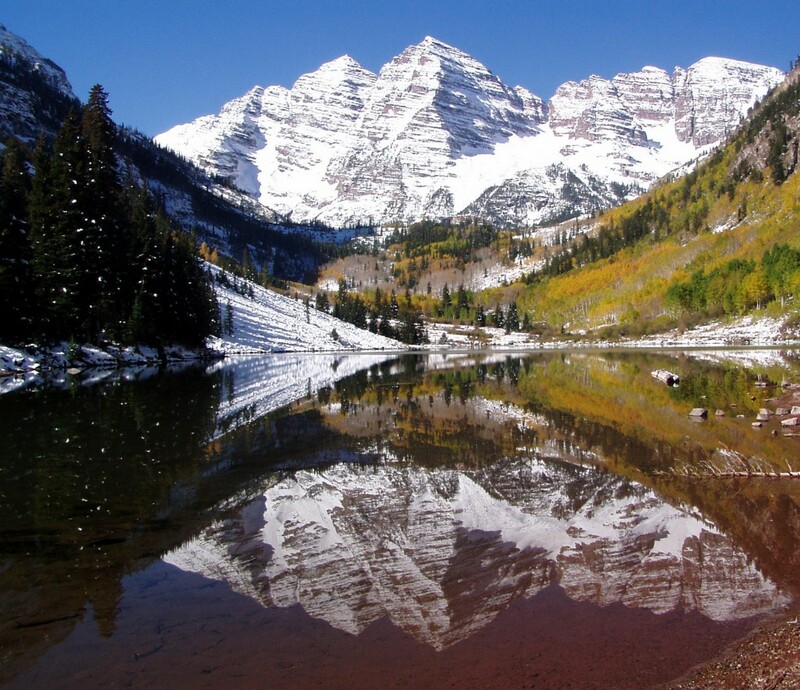 Colorado my base is just an amazing location with thousands of acres available to hikers and trekkers. This land in Colorado is mostly between 8,000 ft. and 14,400 ft (see also Colorado mountaineering options).